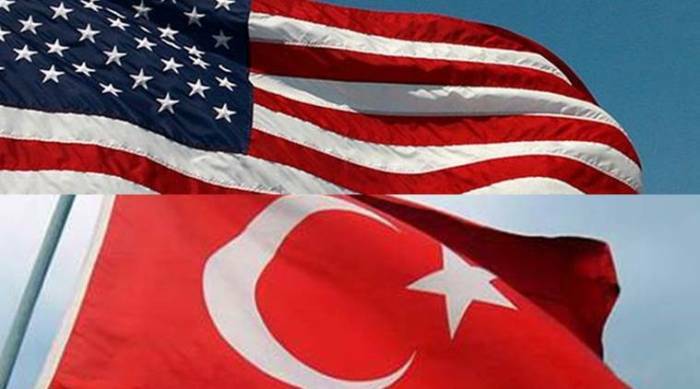 The meeting between Turkish Foreign Minister Mevlut Cavusoglu and US Secretary of State Mike Pompeo will take place June 4 in Washington, Turkish media reported May 16 referring to diplomatic sources. It is expected to discuss a number of regional issues as part of the meeting. Pompeo and Cavusoglu met in Brussels on April 27 and discussed the Operation Olive Branch, as well as other issues. On Aug. 24, 2016, Turkish Armed Forces, with the support of the Syrian opposition, launched the Euphrates Shield Operation against the IS militants and liberated the city of Jarabulus as well as the city of Al-Bab in northern Syria.